MoviesAreLife wrote: I wonder if people can get this book slightly earlier than it's release date like last year? Maybe if we're super nice fans, Chris might reward us. When are we ever not nice? Well, anytime Blarren's name is mentioned. I cannot get over that cover art. So beautiful. 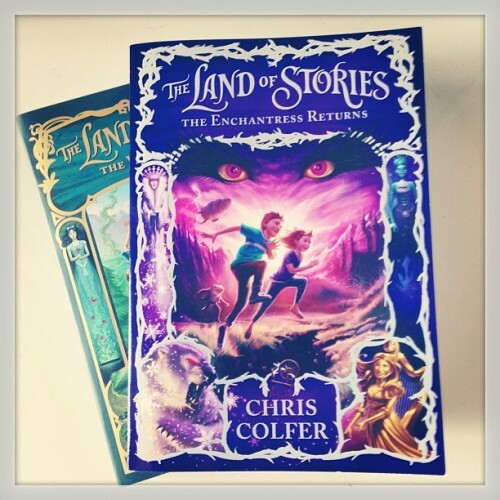 hrhchriscolfer: Just was sent the #TLOS2 case cover… It’ll leave a dent in the floor fo’ sho’! Do you have to reserve a ticket for the book signings or is it a "come-one-come-all" sort of thing? God, I hope he comes to Denver this time around. I know the perfect place he can come for his signing too...not yours typical Barnes and Noble, but a local chain of bookstores that are exclusive to the state called "The Tattered Cover". I just love bookstores. The smell of coffee and the "fresh book smell". I like the smell of the pages. (creepy, I know). I swear, libraries, bookstores and movie theaters (video stores no longer seem to exist) are my homes away from home. At BEA: No ARCs at Little, Brown today. But I did find this 2-sided postcard. The other side is the cover of the book. Let me know if you want me to type the text out when I get home tonight. 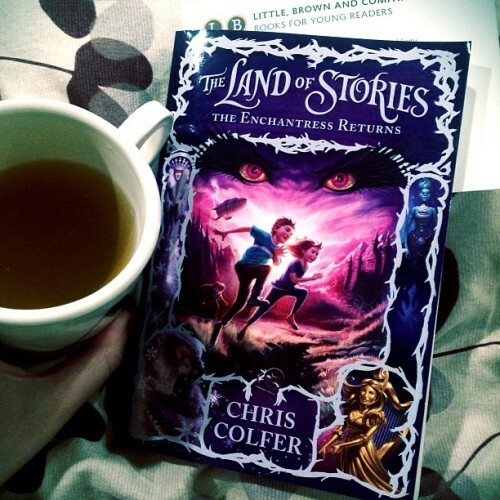 OMG, I want this book now. That was so exciting and brilliantly written. But now I want more. I can understand barely felt her injuries without him having to write about a rush of adrenaline. I knew that was what he meant. Just from reading this excerpt, I can already see improvement. His sentences have smoother transitions and flow much better. Not to mention, if this is the beginning of the book, it immediately grabs my attention, which is one thing I've always loved from books. He's already got me hooked, so if he can keep it that way for the first few chapters, then I deem it a success. not gonna lie that it took me a while to get into the first one. It took me about 10 chapters. YES! He dropped "said"! He dropped "said"! You can totally see the improvement. I didn't like the prologue in the first book, but this was in gripping. Also a Heather said, he dropped the 'said'. But I am really curious about this book. It already sounds exciting. Good Reads have put out there top 30 hot books for this summer to read. 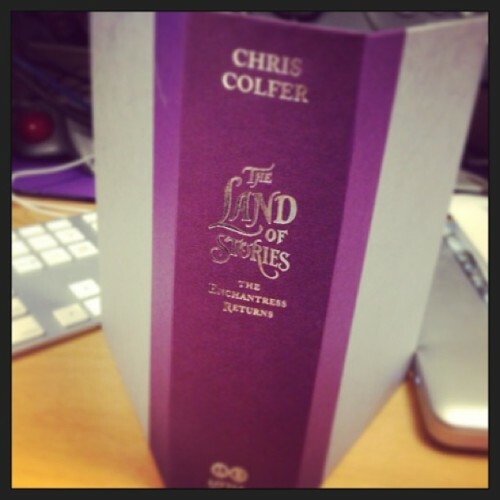 Chris's book is at number one. I've started to like GoodReads more and more. I like their layout and functionality and their editorial staff liking LoS is like a bonus. We're stanning a winner, aren't we? Glorfindel wrote: That's great news!!! Of course we are! 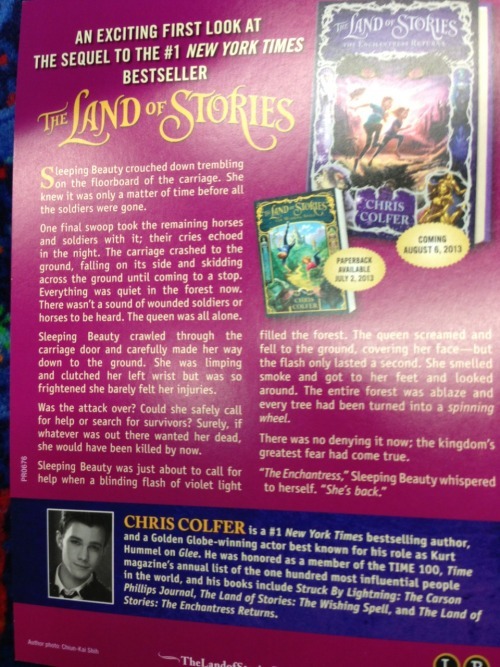 Also, I liked how they mentioned it is a trilogy. 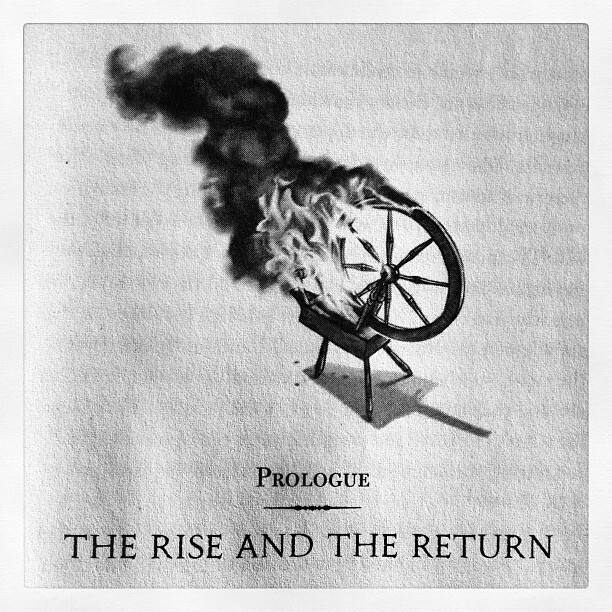 With that image of the burning spinning wheel and the title of that chapter sounds really dramatic. My copy was ordered last week from an online store here, where my friend who is a member got 30% off the cost. I should get it a week later after the book is released. Spilling secrets every Saturday. Can't wait for the next ones. Has this been posted yet: the new book has 528 pages! how many pages were in the first book? i only have the kindle version so i don't know. i wish the book is out now. this is the perfect time for him to do the book tour, unless his appearance in glee is very light this year.